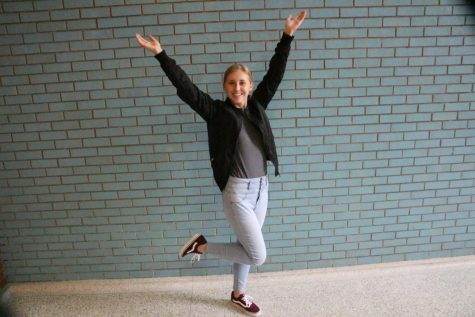 Grace Carr is the editor-in-chief of the Stampede newspaper. She has taken the Intro to Journalism class and this is her second year on staff. Outside of school, she enjoys hiking, backpacking, fly-fishing, camping, and hunting. She loves traveling, and her bucket list consists mostly of locations.